Zanzibar Exotic Holiday is a short time vacation that will rid you of your stress and thoughts of city life and let you enjoy the white sand beaches there along with the cool breeze that comes with it. The word exotic in this package symbolizes excitement or something of interest. 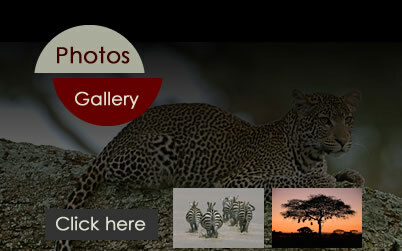 This means that your Zanzibar holiday will be full of excitement and interesting events. 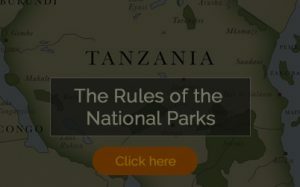 During your safari in Tanzania, the Zanzibar Holiday Package will offer you a tour of the city and all the exotic places in it like historical sites and so on. You will also get a chance to get familiar with many spices as we offer you a spice tour in your Zanzibar holiday package. 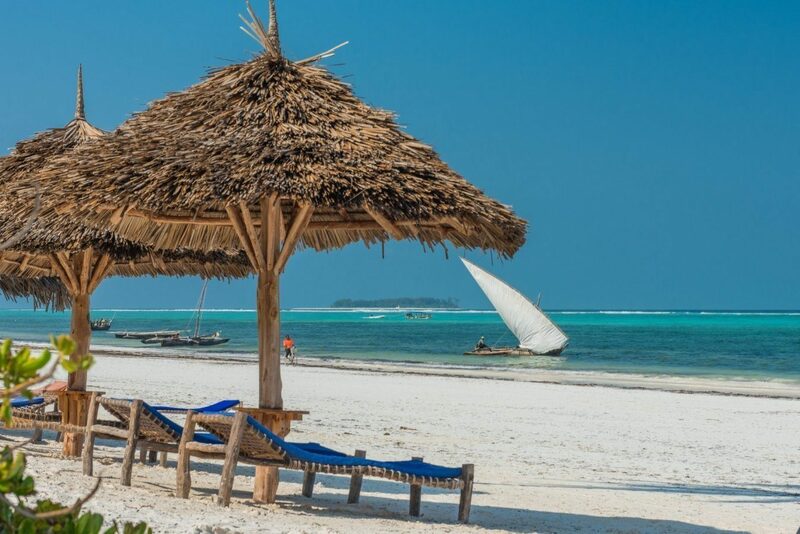 Along with the tours you will also get to enjoy some leisure time on the beach with the white sand at your feet and the wind whispering to your ears, with coconut juice by your side there is no better vacation than Zanzibar Holiday Package. 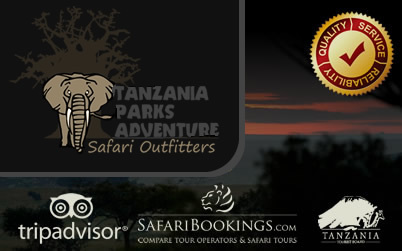 On arrival In Zanzibar, you will be picked up and transferred to Stone town for an overnight. 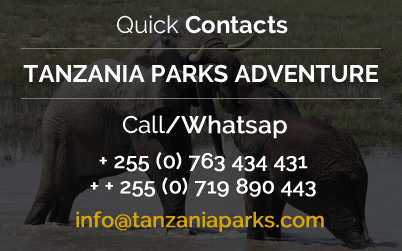 Today you will be transferred to Zanzibar airport for our flight home as per your details. Any other things not mentioned above.